Company has been a pioneer and has retained its leadership with core team . Mr. Salim is a role model who built a dream with passion and hard work. With a vision to provide solutions across industries through technologically advanced products and services, and with the support of a sound team of efficient professionals, engineers and technicians, the company has been successful in addressing valve requirements within the Oil, Refineries, Petrochemicals, Power, Offshore Platforms, Fertilizer and Gas projects. 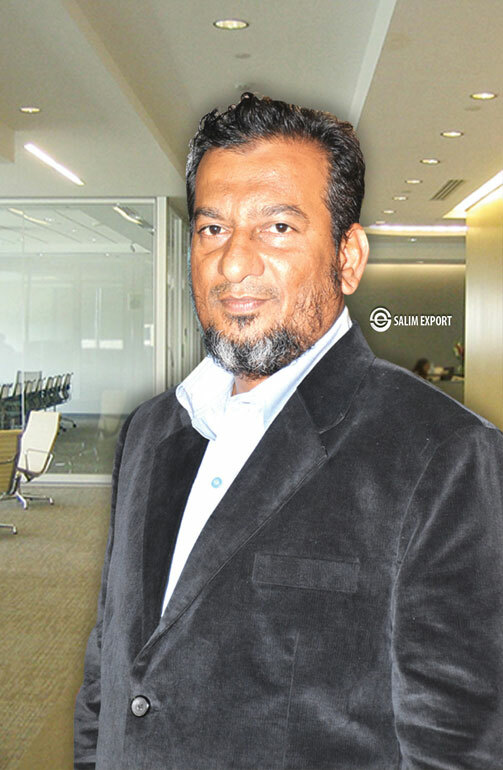 Fuelled by his own talent in supplying the finest valves in the country, Mr. Salim believes that money follows those who follow their heart and continues in his mission to support the impoverished and underprivileged through various avenues.